So, it has been quite a while since we last had a post, thanks to our spring break. Well, we are back, but meetings will not start right away. 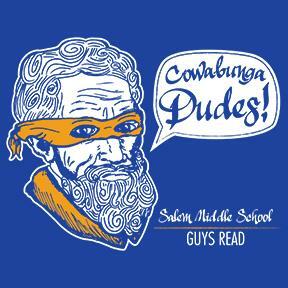 I, unfortunately have meetings over the next two Tuesdays, so Inklings will meet on May 10 and the 7th/8th Grade Chapter of Guys Read will meet May 17. I have been coming up with next reads and reading challenges for both Inklings and Guys Read and I’m pretty excited about what we will finish this year with. Inklings will be looking at Fortunately the Milk by Neil Gaiman. This gonzo short story will help us write a short story and then binge on cereal and milk on our last meeting. Guys Read will finish our epic horror movie, which is nearly finished, and release it to the wide world. I can’t wait for Donna Gephart to see our work, based on characters in her story, Death by Toilet Paper. Once Guys Read is finished with their movie they will be looking at a collection of short stories called, Been There, Done That. This will lead us to a final reading and writing project to finish out the year. So keep reading and I will see you in a few weeks. Yesterday was our final Inklings meeting for this calendar year. We are actually going on a bit of a hiatus and won’t meet again until February 2. For our final meeting of the year, we completed our final reading challenge for the great book, The Map to Everywhere by Carrie Ryan and John Parke Davis. Finding Y shaped branches and creating sling shots was a lot of fun, but launching the rumors was epic. You might have noticed I have been having a lot of fun with the slo-mo function of my phone’s camera. So we will see you next year for more fun with fantasy reading. Earlier this week the Inklings got together for our fortnightly meeting and once again discussed The Map to Everywhere by Carrie Ryan and John Parke Davis. This time around we talked a little about Fin’s little Thief Stew prank. We have one more Inklings meeting before or winter break, and that will be our last time talking about The Map to Everywhere. At that final meeting we will be recreating the final battle between the evil wizard, Serth and our heroes, Marrill and Fin. Just so you know it will involve sling shots, acorn like things and a black robe. Come back in a few weeks and see how it goes. I know it has a been awhile since we last talked about the great story, Serafina and the Black Cloak, but I wanted to share my art contest entry. I love how the black glaze came out, I generally don’t use a black in my hobby pottery work, but it really works with the black cloak. If I had to do it all over again I would use a red glaze for the inside of the cloak and have that red glaze run down off the lid and down the jar side. That would capture the evil in the cloak for sure. I hope some of you Inklings finished your art projects and can get them uploaded by the end of the contest. The final day for uploads is November 15, 2015. This post is mainly for you, but if you are a Guys Reader, please do not be scared away. November is a wild ride under normal circumstances, you have the end of daylight saving time, election day, Veteran’s Day and then Thanksgiving. Plus lovely autumn leaves and great crisp weather, at least in the south. Now to add to that wild ride I propose NaNoWriMo! For the last three years I have participated in NaNoWriMo and I plan to try again this year. WIP stands for writing in progress and just so you know the 2014 story is not quite finished. I made it to the magic number of 50,000 words, but the story still needs a climax and resolution. This year I will be breaking away from this trilogy and writing a stand alone story. I have a few story ideas cooking and I would love to have you help me choose the story I will write. 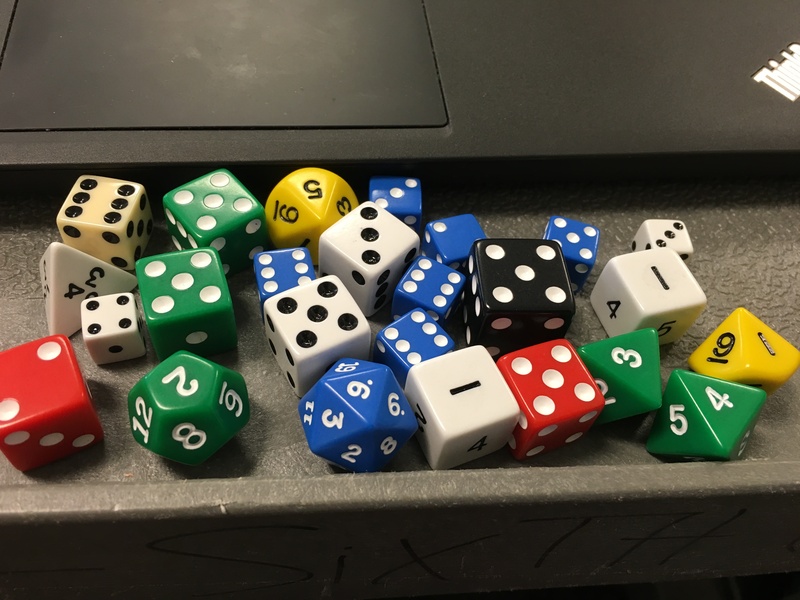 The Diet of Worms – Or How To Make A 8th Grade Super Group – The story of a group of 8th graders who start a rock band and become something of a big deal in their suburban town. Shadow Tails – The story of Macadamia “Mac” Bush a former secret service agent assigned to the president’s detail. He saves the president’s life but looses a hand and is forced to retire. He is pulled back into the Washington world to help find the kidnapped president. By the way all of the main characters are animals, mostly squirrels. Velo City – Steam Punk story about an orphan who grows up in the shady underground world of a future/past city. He is a steam pipe racer and conscripted into the royal marines to help break an alien blockade of the earth. Do any of these ideas spark your interest? What story would you like to read. You tell me in the vote below and I will share my work as we move through the month. 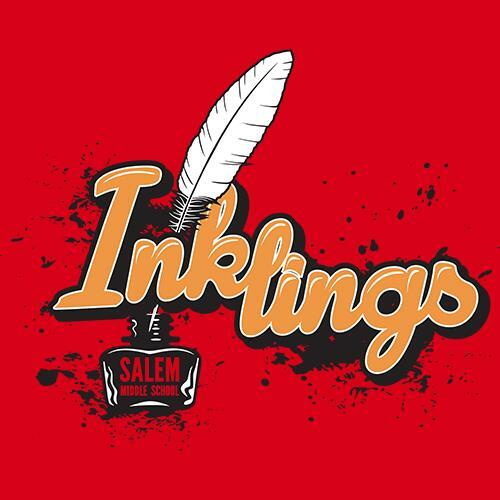 I would love some of our Inklings to join me in writing a novel this month. I have 50,000 words to write, but don’t worry the Young Writer Program allows you to choose your own word goal.